Every now and again, I look up Eagles Pizza’s website. I miss the pizza and like to look at the photos. But it is not just the pizza photos I like to see, it is all the photos of New Albany I really like to see! I grew up there but have been in Texas since 1984. I worked at Dairy Cream as did my two sisters. Life was good. I rode the roads of New Albany with my 10 speed bicycle and then my red cutlass supreme. I miss it all! It was beautiful! None of my family lives there anymore. Our home was where Jonell Ct. is now. The builder was nice enough to name a street after my Mom. The Eagles Pizza Book Series 2nd book signing /author event of the season welcomes David Cuccia on Sunday, December 15th from 5-8 pm. David’s the author-illustrator of There’s A Crazy Dog Under the Palace! Come out for some great pizza, get your signed copy and meet the author! Join us on December 2, from 6-9 PM at Eagles Pizza for our first book signing and visit with authors Richard Baumgartner and Dennis Keesee. Rick has written and edited numerous books on the Civil War and other subjects. He will be signing assorted titles including Buckeye Blood-Ohio at Gettysburg during this 150th anniversary of the famed battle. Eagle Pizza owner and author Dennis Keesee will have copies of Too Young To Die – boy Soldiers of the Union Army as well. Within are stories of boys aged 5-17 who went away with the innocence of youth and soon were faced with the realities of war. It was 1985 and i was 4 years old, we were moving from columbus to a little town called Homer. This was before the 161 by-pass when it took what seemed like hours driving from columbus to the new house; it was alway a treat that became a tradition to stop at Eagles Pizza. We would wait in line for a seat to eat our favorite pizza it didnt matter if it was a friday or a saturday the place was always packed with families and high school kids just there to enjoy themselves and keep up on the events of the area. In the time before cell phones and internet and even the renovation of the resturant when the old gas station was across the street and the tiny police station was there too. 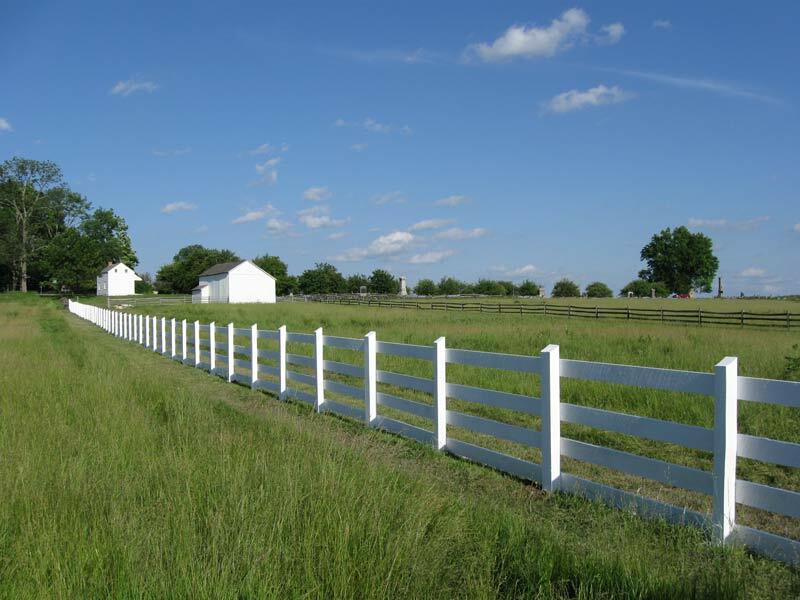 Back before New Albany had been Wexnerized, not that it is a bad thing but you very seldom saw a white fence. I remember when the big house was being built between 605 and Kitzmiller, now it doesnt seem so big when you drive through some of the neighborhoods. It is amazing how the little town has changed from the family owned feed mill, an ice cream shop and the pizza shop and dont forget the Christian radio station. I really can’t even remember seeing anything more than an old station wagon or Ford pick-up truck driving through town; where now you really never know what you will see but its almost a guarantee that its not going to be that old farmer parked in the parking lot with his dog in the back of the truck. More like a Lexus or BMW or the occasional Porsche with some one on a cell phone driving crazy because they have some where they have to be in a hurry. Now there are more businesses and churches and what seems like miles and miles of white board fence. How times have changed for an area that began as an old farm town and so many of the people that live in the area don’t have any idea or care to know what the past of the area they live. Please if you have a memory to share do, give others a chance to remember.